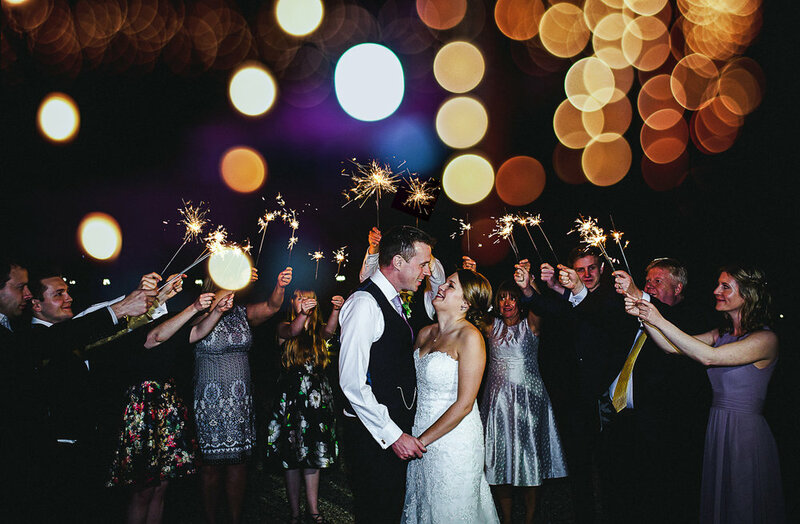 "Anesta was our photographer at our wedding, and we absolutely love her! From the second we met her earlier in the year, she couldn't have been more interested and invested in our wedding. She made us feel completely comfortable and valued. Her love for what she does shines through! We felt we needed to say what a fantastic person and professional Anesta is. Dozens of our guests took the time to tell us so on the day itself. Look no further for your photographer!" Your wedding is a unique personal love story. Once the wedding day is over and your bridal dress is packed away, your photos will be an important part of keeping those memories alive. Providing wedding photographs that bring back all of the emotions of the day, every time that you look at them is what I love to do. I don't want you to miss a thing, which is why I offer wedding coverage for your whole day. Not all of your photographs need to be posed. In fact, I devote more time to capturing images that are not posed. Candid moments of you and your guests. Big moments and little gestures. I love to capture people just being themselves. These natural images help to tell the story of your day. Over the course of the day, I'll capture details that are a part of your day. I appreciate that a lot of time and effort goes into deciding and preparing these details. To me it feels important to capture them on camera, so that they are not forgotten as time passes. Coverage doesn't stop after the meal ends. I'll be there to capture the formalities of cutting your cake and your first dance. And I'll be there to see your friends and family hit the dance floor! Let me know if you have any special events, such as fireworks or a grand sparkly exit planned. I want to capture that for you too! There's something really beautiful about sunsets. If the sun comes out for your wedding day, I say let's make the most of it. It's quite a skill to be able to capture portraits during sunsets or later in the evening after dark. However, it's something I love and am equipped to do. It takes a bit of planning, as we need to work this into your schedule and the window of opportunity is quite small. I'll be there and ready to capture what is often a stunning moment that you will definitely want in your album. Packages start from £850 for smaller weddings and from £1350 for full day weddings. Bespoke packages are available for shorter coverage and for destination weddings. I offer a range of beautiful professional albums. Click here to see a small collection of albums available. "Thank you so much for the amazing photos you took at our wedding. We are sooo happy with each and every one of them, and couldn't have imagined them any better. You were fantastic on the day!"